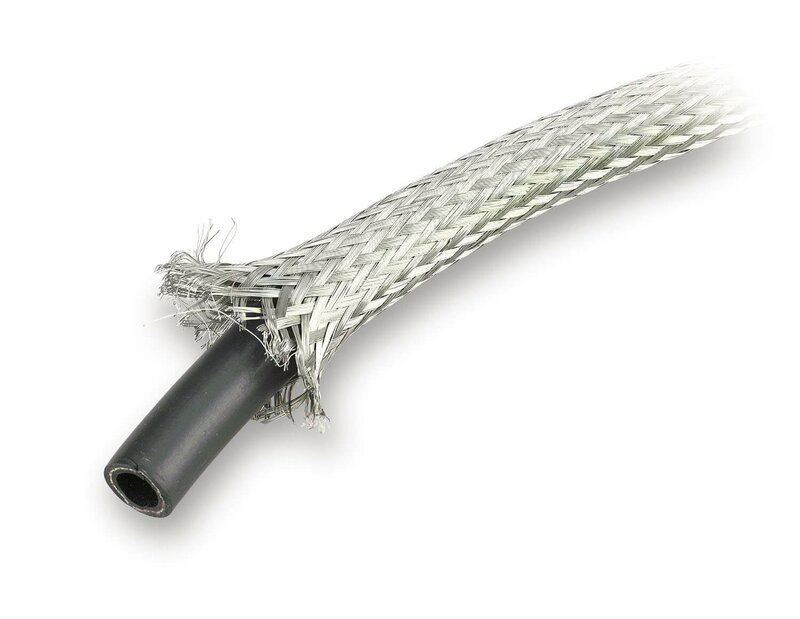 Each size of Tube-Braid sleeve covers a range of hose diameters. If you hose is near the top of the Tube-Braid size range, you are likely to need More length of sleeve than the actual length of the hose you are intending to cover. Choose Tube Braid Based on the inside diameter needed to fit over your existing hose. Use Earls Econ-O-Fit hose clamps style hose ends to provide a finished look to the hose cover.